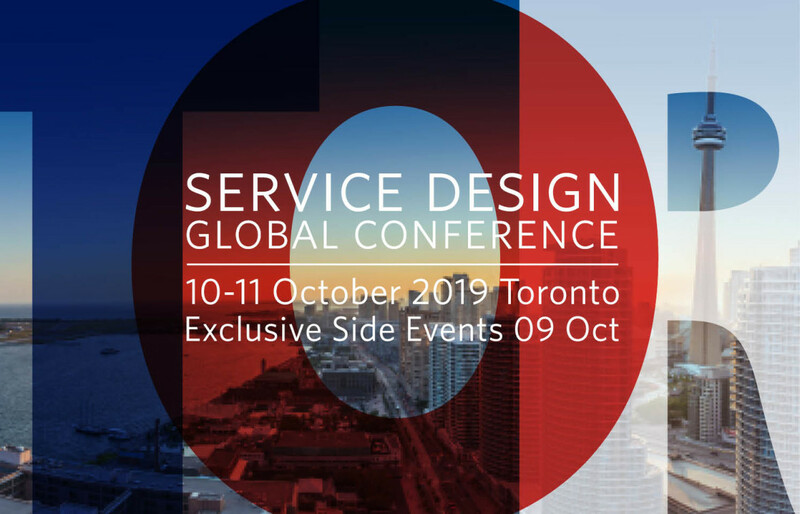 Pack your bags because this year’s Service Design Global Conference (SDGC) is headed to Canada!Taking place in Toronto from October 10 – 11 (with the exclusive SDN Members Event occurring October 9), our conference will once again bring the best of the best together to celebrate all that is new and noteworthy within the practice of service design.Take part in SDGC and support us in shaping the future of service design to ensure it becomes the new normal! Tickets to SDGC19 are now available. Watch a video impression from last year's conference on our YouTube channel. Stay tuned for updated information and details regarding our conference via our website, social media and Slack channel. If you have not done so already, be sure to subscribe to our Newsletter SDN Insider and have all the essential updates around our conference and “all things” SDN straight into your inbox. Click here to check our ticket prices. How much is it? Even the the emails asking me to register and the form to register for the conference includes no price!! !